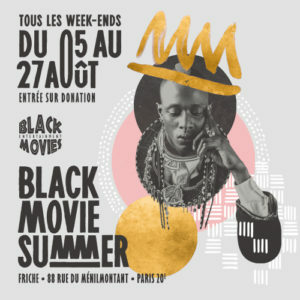 APG will be screening at the Black Movie Summer Festival in the heart of Paris the week-end of 20-21 of August. 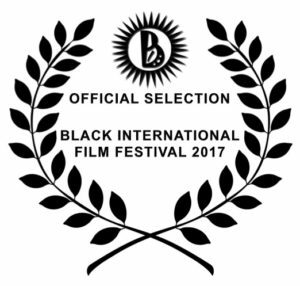 And then we’re off to the Black International Film Festival in Birmingham, UK for October. Both festivals are wonderful events exhibiting diverse talent from across the world. So definitely worth checking out. We will post screening details nearer the time incase anyone is in the area.